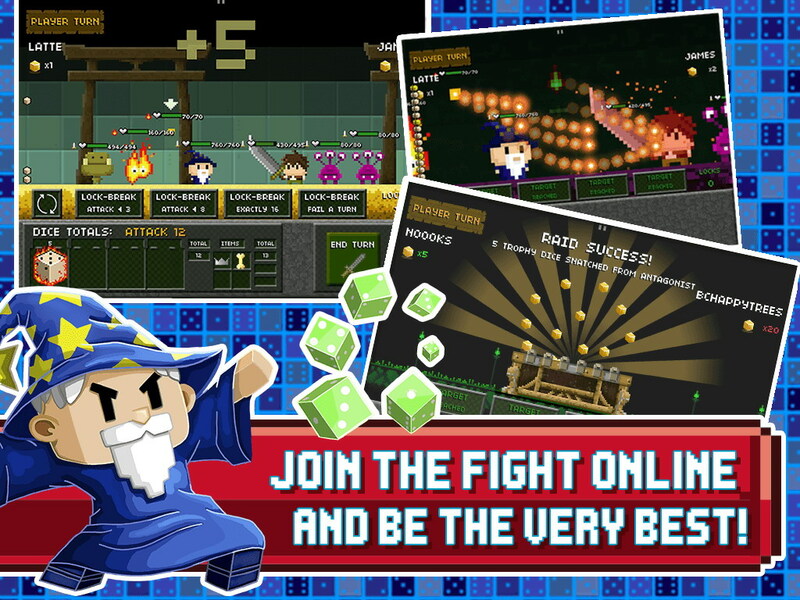 Don’t let the name fool you as Tiny Dice Dungeon by Kongregate is anything but tiny. 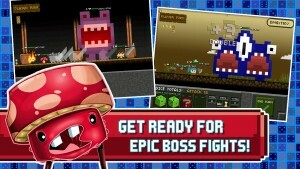 In fact it is a huge epic RPG that is full of all sorts of action, danger, monsters and loot. In Tiny Dice Dungeon you control tiny heroes as they traverse huge caverns to ultimately build up your army to take over this tiny world. 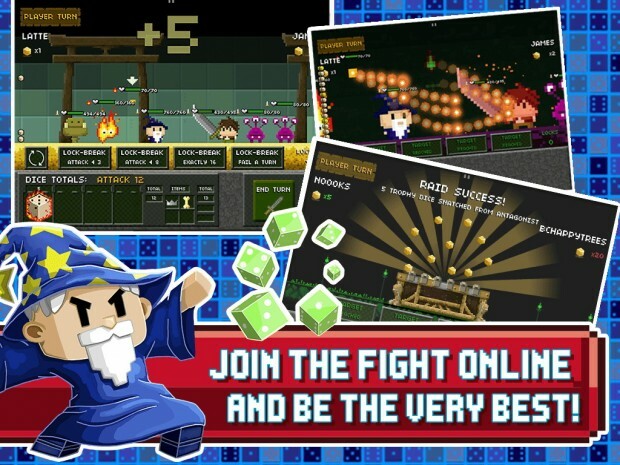 If you are a fan of the RPG genre then Tiny Dice Dungeon is a must download for you. 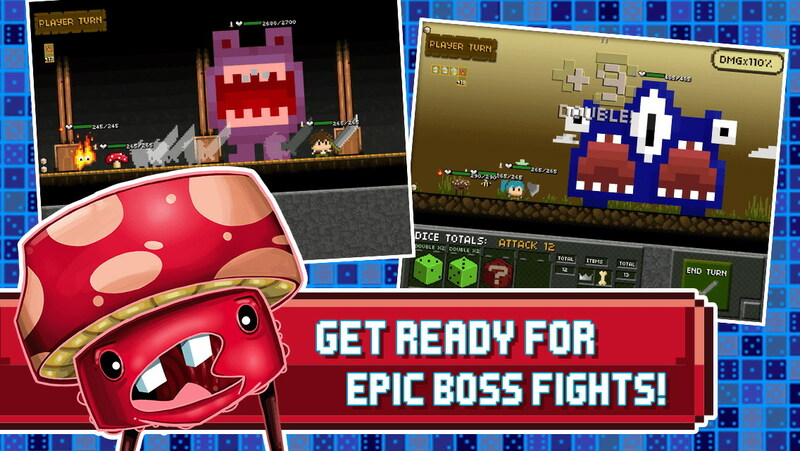 There are hundreds of monsters and bosses to fight, of which the battles are epic. It should be noted that as the name suggests, in Tiny Dice Dungeon all battles are done using dice rolls like a traditional D&D style RPG. Another interesting aspect in Tiny Dice Dungeon is you can capture these monsters like Pokemon and use them in your army to then battle more monsters. There is also a whole huge array of weapons and upgrades you can use for yourself and your monster army to be the best you can. 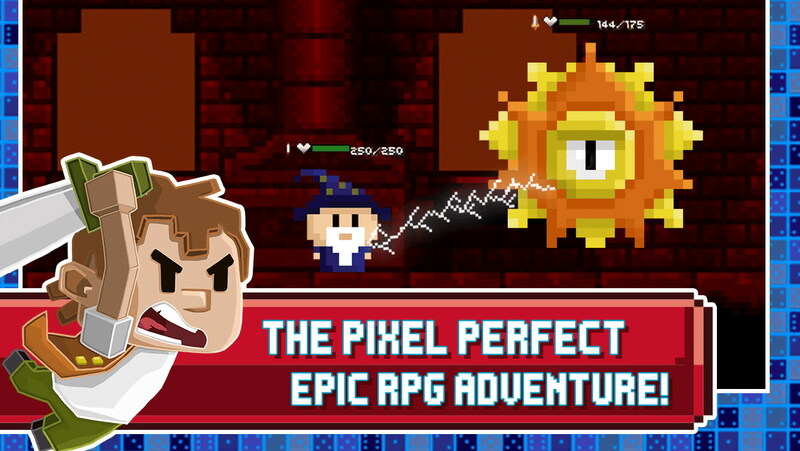 Graphically Tiny Dice Dungeon has that stylish retro pixel look which makes it look amazing in my opinion. 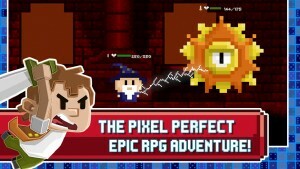 So overall if you like RPGs and want a huge free RPG adventure then check out Tiny Dice Dungeon.